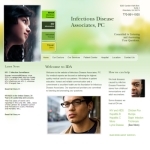 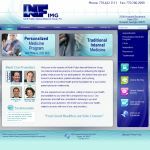 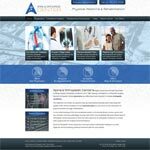 Medical Management Associates has created websites for virtually every medical specialty and many healthcare related organizations such as independent physician associations (IPAs), management services organizations (MSO), and medical society web sites. 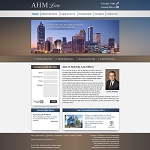 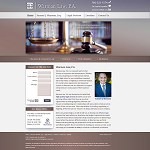 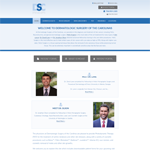 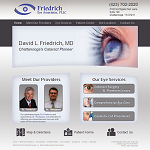 If you do not find a recent client example for your specialty, please contact us, as we may already be working on one; or you could be our first banner example to set the trend. 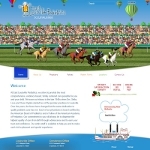 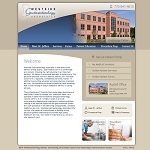 We encourage you to view examples of our creative and technical expertise. 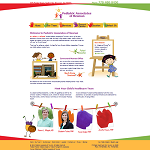 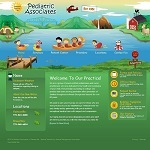 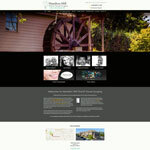 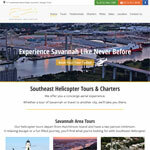 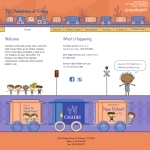 You may learn more about each client project by clicking on the portfolio thumbnail image or associated links. 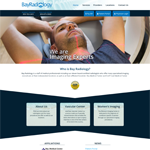 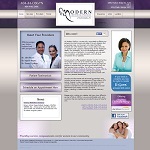 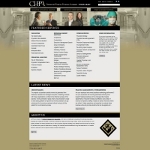 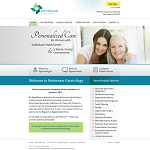 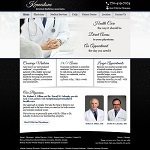 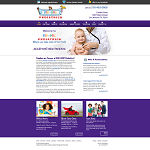 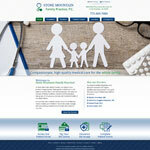 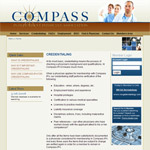 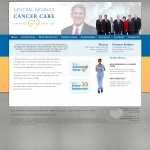 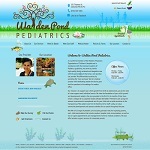 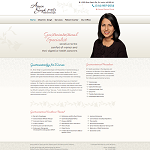 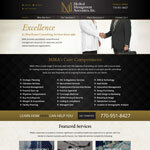 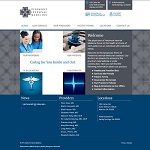 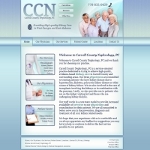 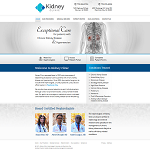 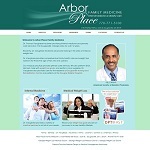 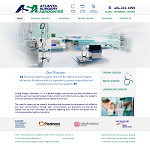 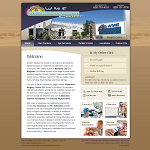 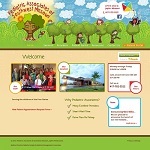 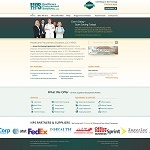 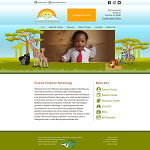 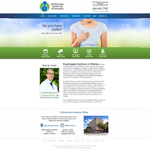 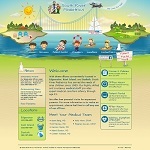 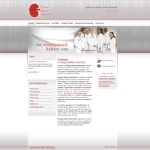 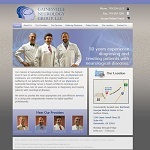 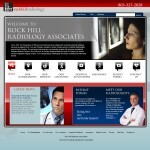 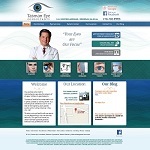 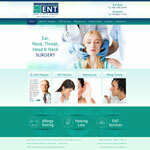 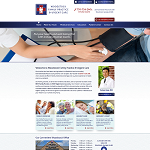 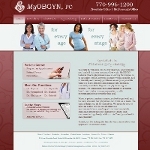 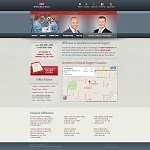 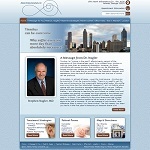 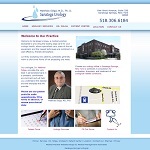 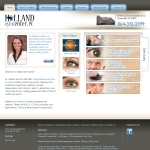 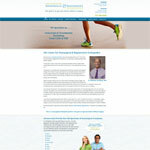 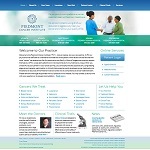 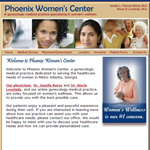 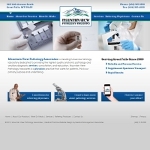 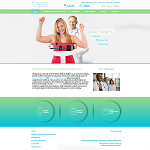 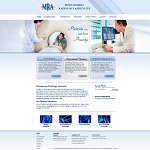 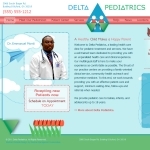 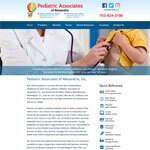 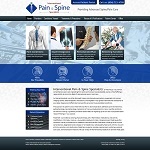 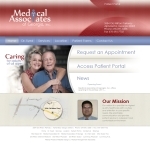 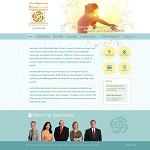 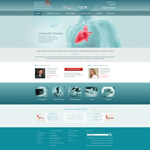 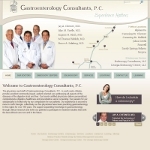 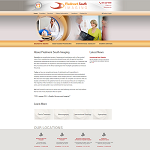 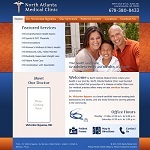 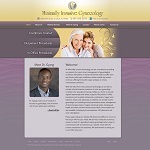 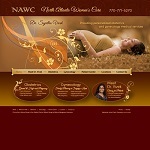 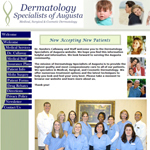 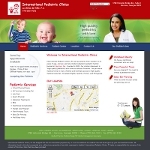 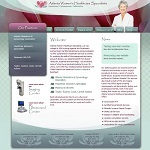 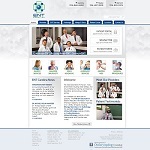 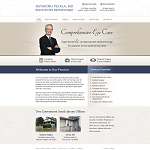 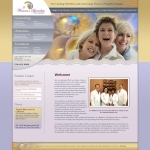 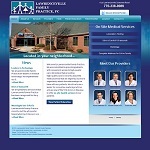 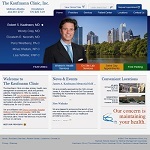 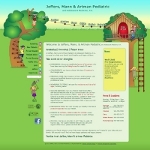 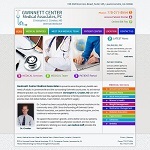 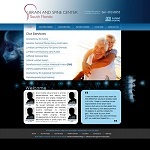 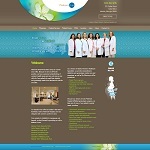 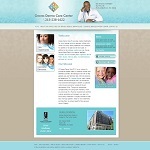 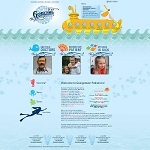 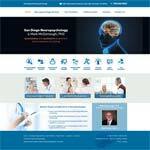 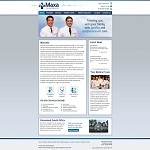 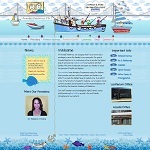 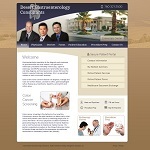 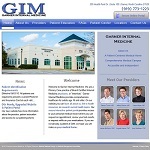 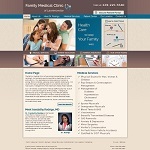 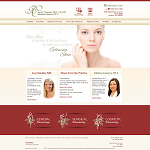 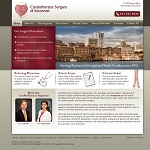 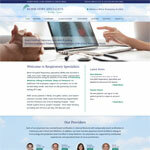 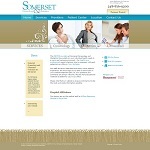 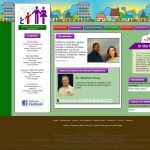 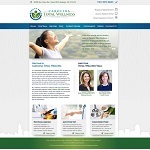 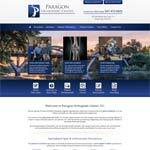 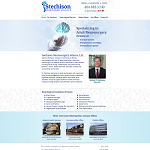 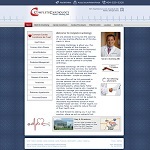 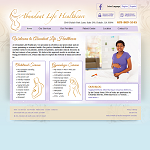 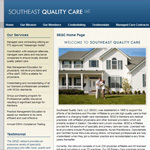 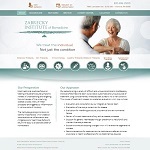 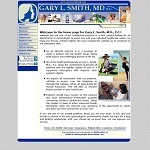 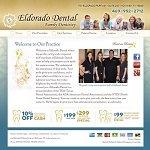 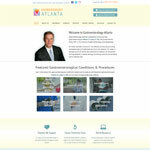 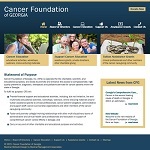 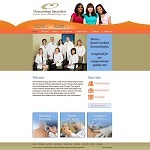 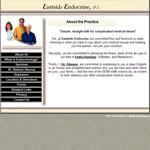 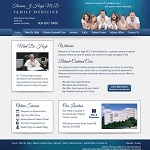 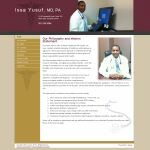 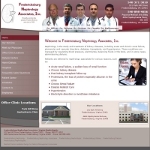 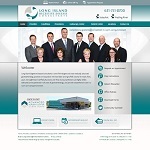 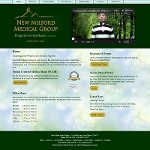 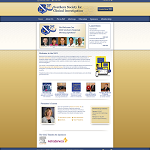 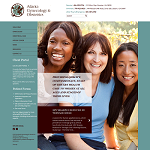 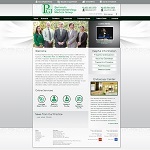 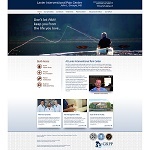 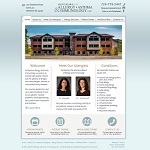 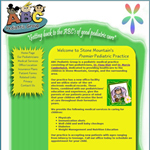 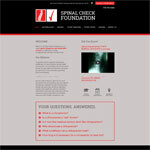 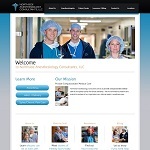 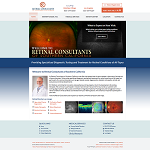 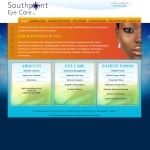 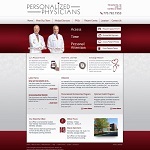 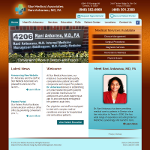 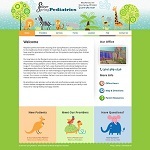 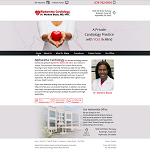 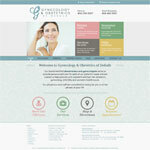 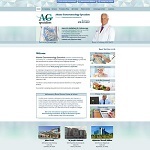 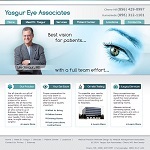 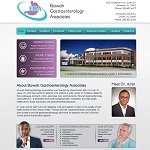 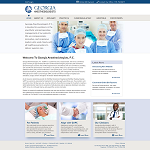 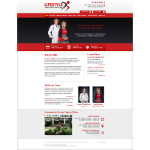 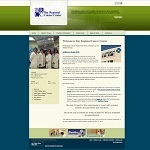 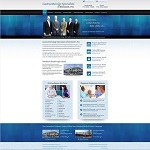 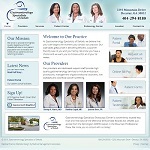 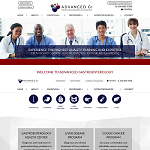 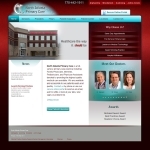 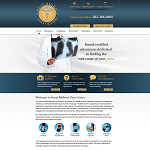 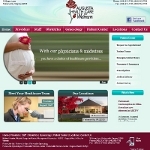 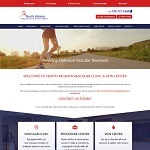 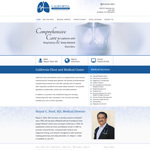 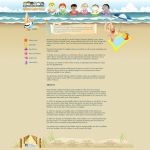 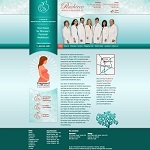 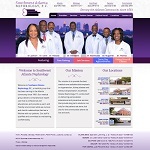 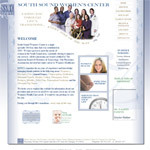 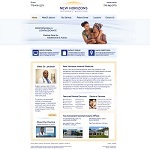 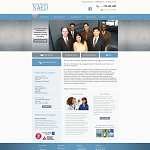 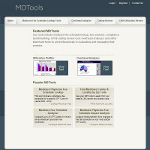 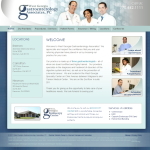 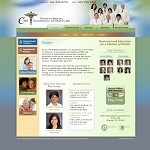 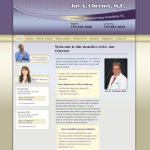 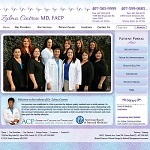 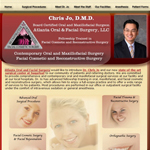 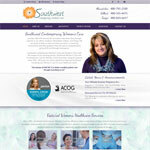 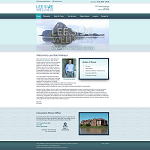 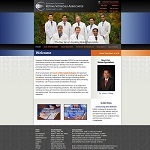 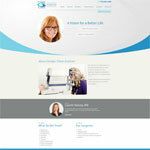 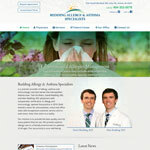 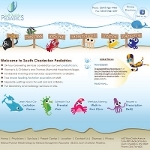 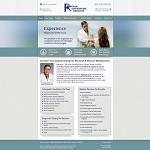 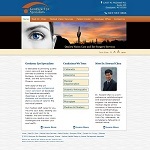 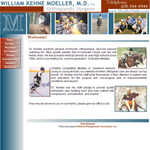 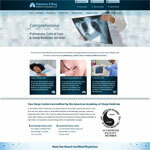 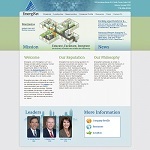 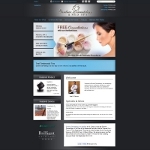 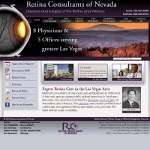 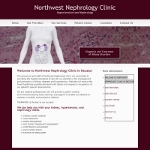 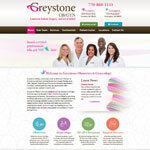 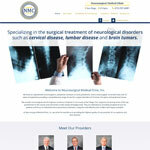 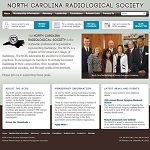 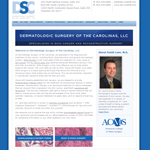 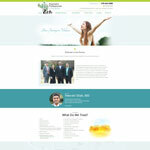 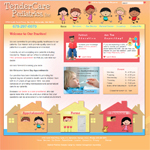 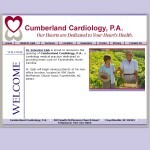 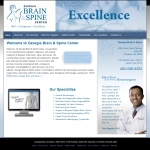 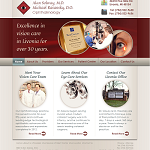 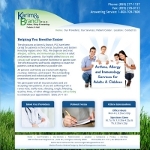 As you will see, we design each of our custom medical web sites to meet our client's specific and unique needs. 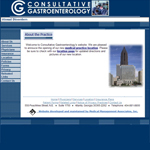 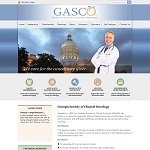 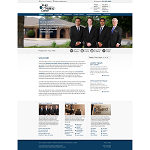 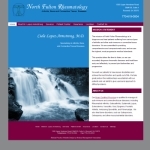 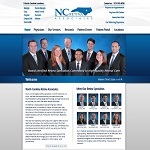 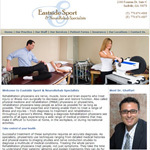 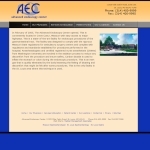 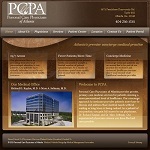 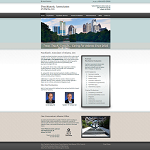 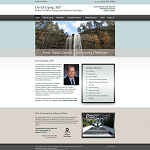 Gastroenterology Specialists of Gwinnett, P.C. 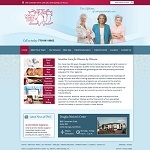 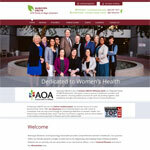 Montgomery Women's Health Associates, P.C. 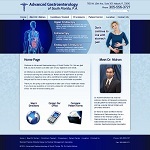 Advanced Gastroenterology of South Florida, P.A.